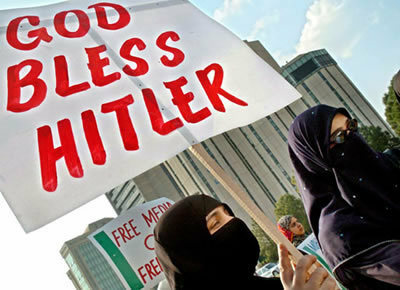 You see, it's been our misfortune to have the wrong religion...The Mohammedan religion too would have been more compatible to us than Christianity. 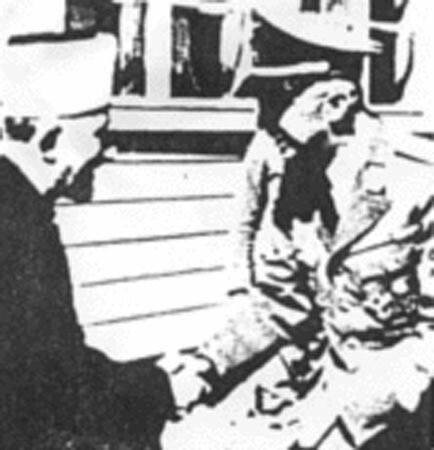 Why did it have to be Christianity with its meekness and flabbiness? 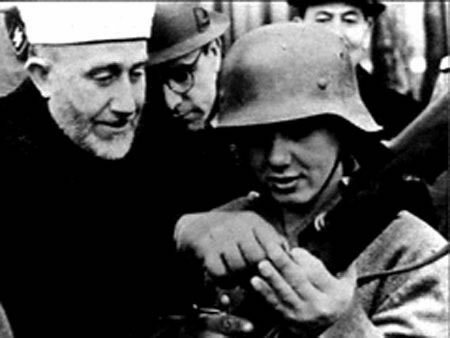 Had Charles Martel not been victorious at Poitiers -already, you see, the world had already fallen into the hands of the Jews, so gutless a thing Christianity! 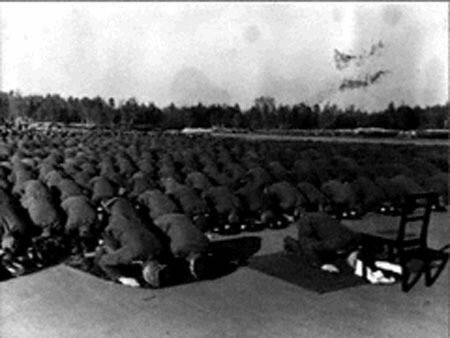 -then we should in all probability have been converted to Mohammedanism (Islam), that cult which glorifies the heroism and which opens up the seventh Heaven to the bold warrior alone. 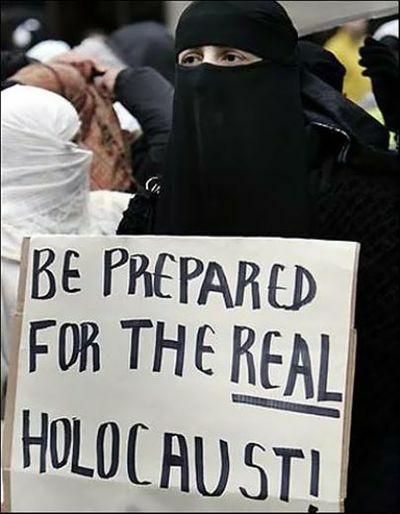 Then the Germanic races would have conquered the world. 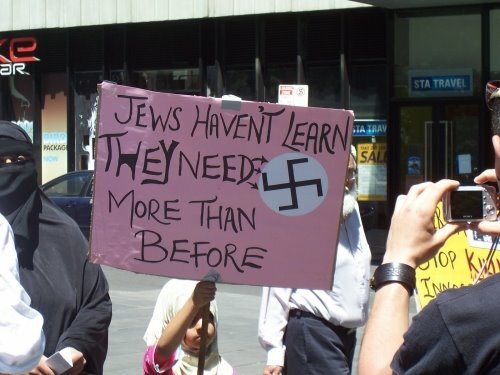 Christianity alone prevented them from doing so. 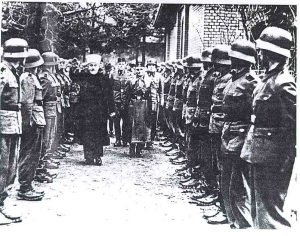 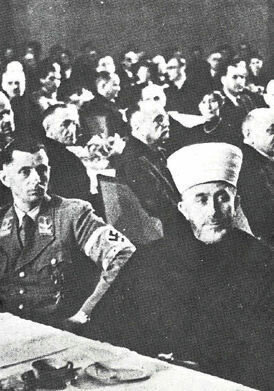 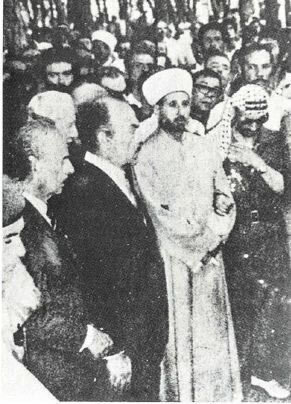 The Arabic Grand Mufti of Jerusalem, Amin Al Husseini with Adolf Hitler. 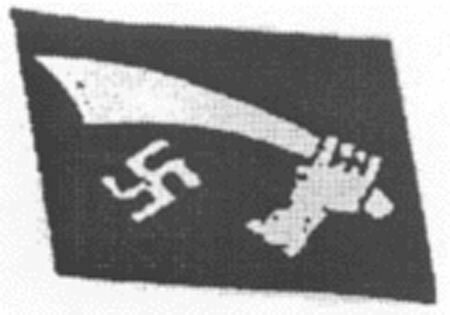 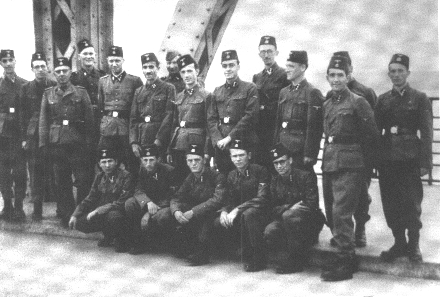 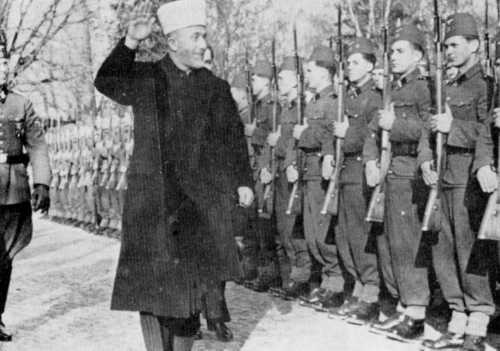 Bosnian Nazi Muslim Flag under Amin Al Husseini. 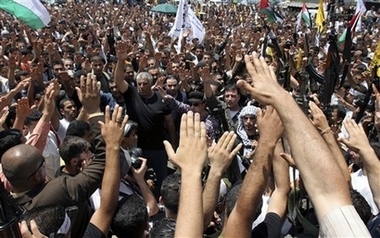 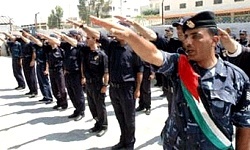 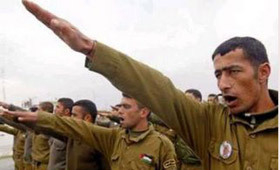 Palestinian Police give Nazi Salute. 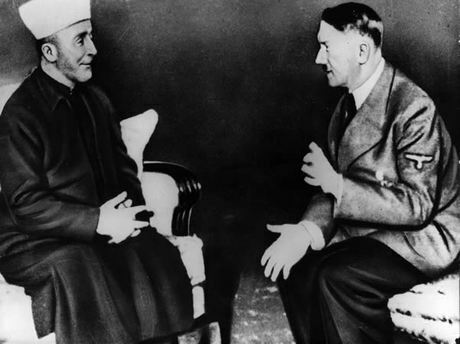 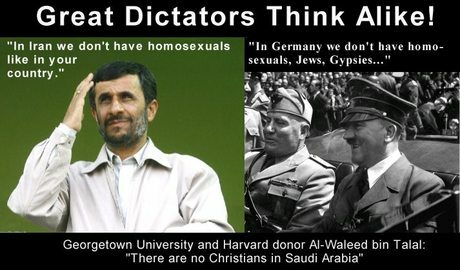 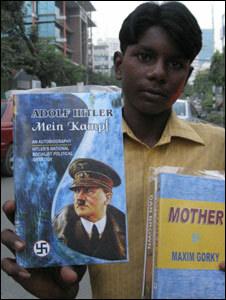 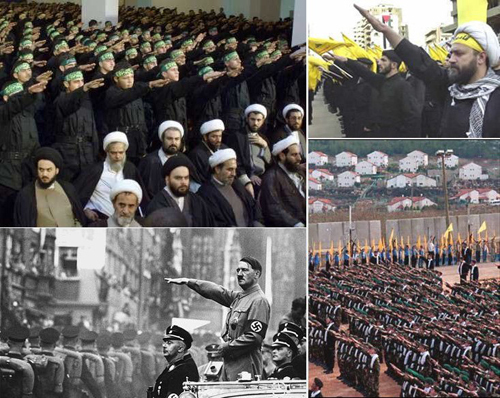 Mein Kampf, written by Adolf Hitler, is a best-seller in the Arab and Muslim World including; Egypt, Palestine, "moderate" Turkey, and is also selling well in London areas with a large Arab population. 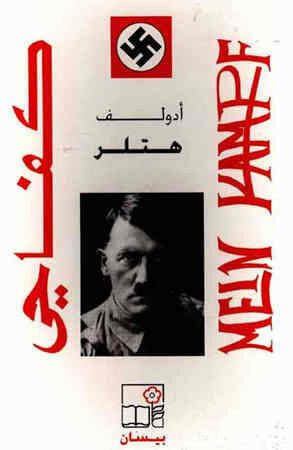 It is often sold along-side religious literature and strangely enough, Mein Kampf can be translated as "My Jihad" in Arabic. 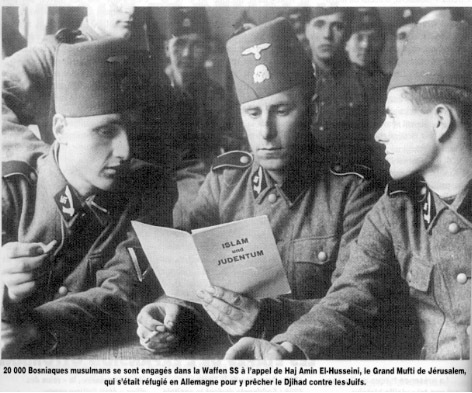 Other anti-Semitic literature like Protocols of the Elders of Zion, a 19th-century anti-Semitic tract are also hugely popular. 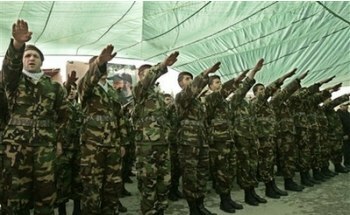 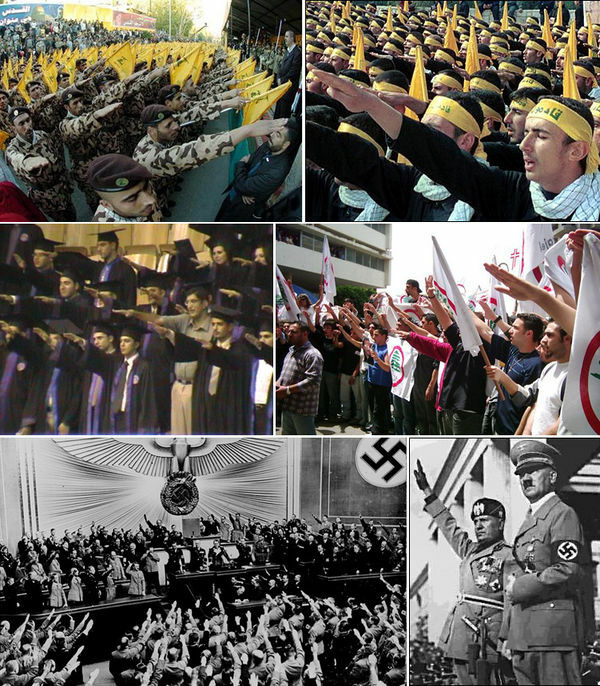 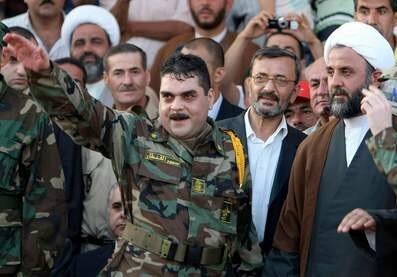 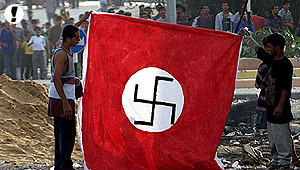 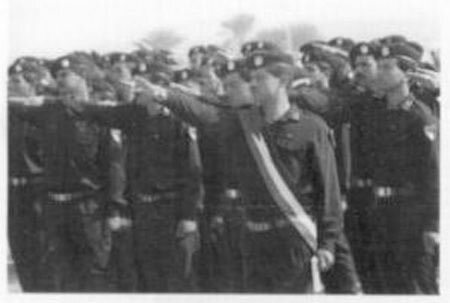 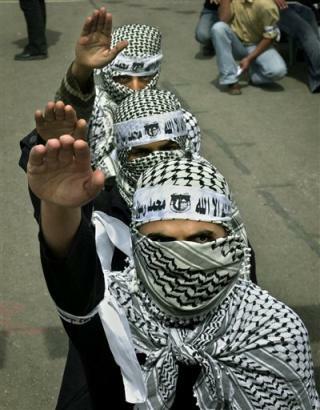 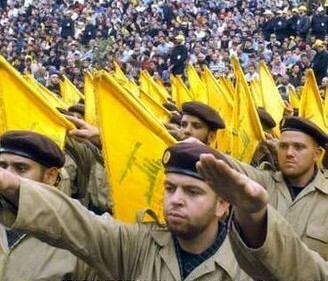 Arab Muslim police give the Nazi salute (May 9, 2006).